Singapore Airlines is a member of the Star Alliance, and a transfer partner of all four U.S.-based airline travel programs: Amex Membership Rewards, Chase Ultimate Rewards, Starwood Preferred Guest and Citi ThankYou. Singapore Airlines also has partners outside of the Star Alliance: Virgin Atlantic, Virgin America, Virgin Australia, JetBlue and Indian airline Vistara. The Singapore KrisFlyer frequent flyer program has a reasonable award redemption scheme that often offers better values than its Star Alliance partner United Airlines on some routes. Even if you don’t often fly with Singapore Airlines, you can still benefit from banking your miles and earning status with KrisFlyer, especially since it’s so easy to get KrisFlyer miles with credit card spend. The Singapore Airlines loyalty scheme is a bit unusual since there are only two KrisFlyer elite levels, although the airline also operates a separate PPS Club elite program for their First and Business class customers. The KrisFlyer status is earned by flying and collecting status miles, while the PPS Club membership is earned by spending a certain amount of money on flights in premium classes. You can earn elite miles by flying on most of the Singapore partner airlines, and the earnings will vary depending on the airline. In addition to KrisFlyer, Singapore Airlines also runs a program for its First and Business class customers called PPS Club. This program is independent from KrisFlyer, and one becomes automatically eligible for the membership after spending SGD $25,000 per year. In order to attain the second and highest PPS Club level called Solitaire PPS Club, one has to spend SGD $250,000 in five years. Some of the benefits of the PPS Club membership, such as lounge access, increased baggage allowance, priority reservation waitlists, and more are the same as provided by KrisFlyer’s status levels, but the most valuable benefits of the PPS Club Membership are increased award availability and elevated level of customer service. 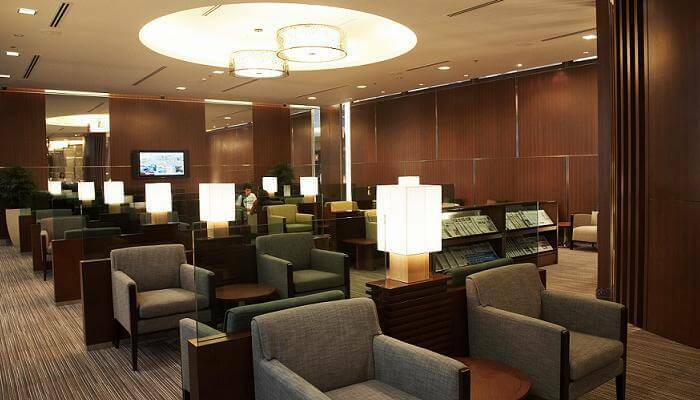 Attaining the PPS Club membership is only possible via flying on Singapore Airlines or SilkAir.